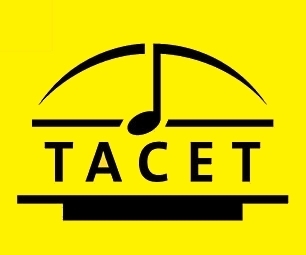 This recording of the String Sextet, Op.48 by Antonín Dvořák was made with 10 modern microphones from TACET's tube microphone collection, not one of which is historical as is otherwise the case. However, these new microphones have a great deal to do with the "old" ones. The sound of the Microtech UM 92.1 S does indeed slightly resemble that of my favourite microphone, the historical Neumann M49 by the Berlin firm of Neumann. It transmits a warm, silky but nonetheless always transparent sound. Be that as it may, the enjoyment conveyed by this recording is far less due to the microphones than to (once again) the musicians, above all! 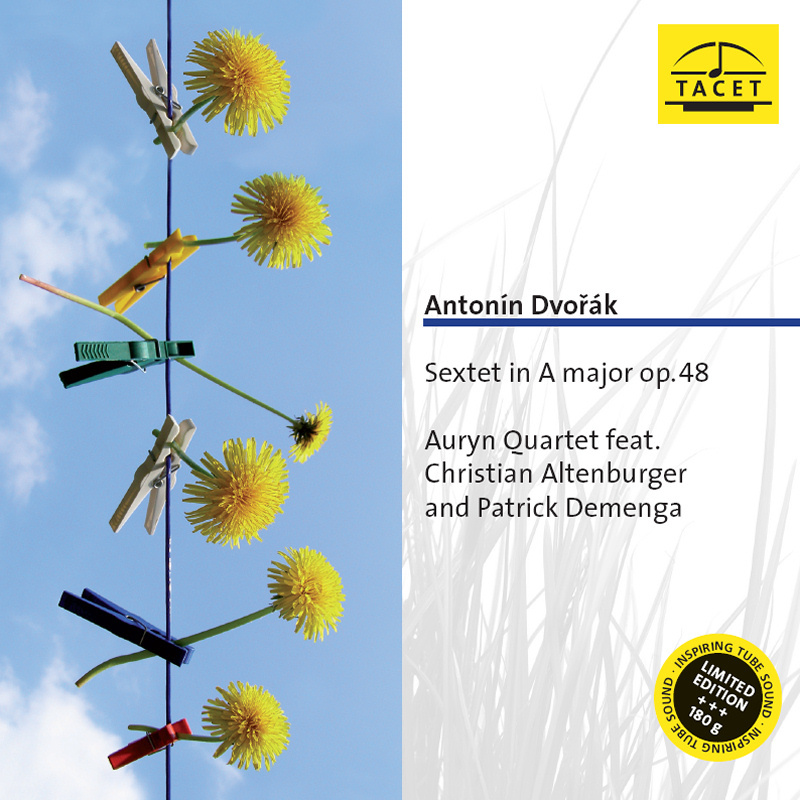 The Auryn Quartet, together with Christian Altenburger (viola) und Patrick Demenga (violoncello), bring out all the subtleties of this masterpiece, treating us to a genuine feast for the ears, abounding in beautiful harmonies and melodies. This recording is first being released on LP and CD, with the multi-channel version following later. Since the playing time of the Sextet just fits an LP, there was enough room for more works on the longer CD. 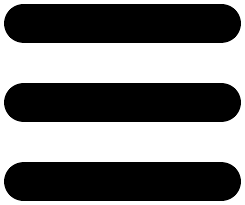 The decision was made for the two Tercets by the same composer, with alternating positions in the violins. Dvořák composed both Trios later than the Sextet. This is one more example which shows that a reduction in the size of the ensemble need not by any means reduce the effect on the listener. Does two times three really equal six? Or even more? Wie man Klassik hört, ist eine Frage des Geschmacks und bequemer Gewohnheiten. Während sich die einen ihren Strauss streamen oder Ravel auf den Rechner ziehen, greifen andere nach wie vor zur CD und immer mehr Klassikfans auch wieder zur Schallplatte - ein Gegentrend mit Sinn.